I went to the beach after I finished cleaning the guest rooms this afternoon. It was Friday but there were a lot of people on the beach. 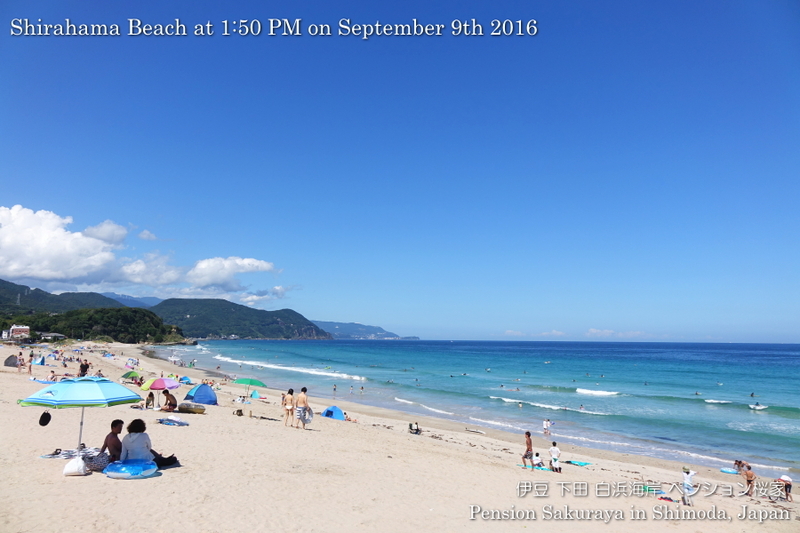 I think a lot of college students came to Shirahama in this season because they are still in the summer holiday. And I think they were lucky because of the perfect beach condition with clear water, blue sky and high air temperature. If there was no job I wanted to go to the beach to get into the water today!! 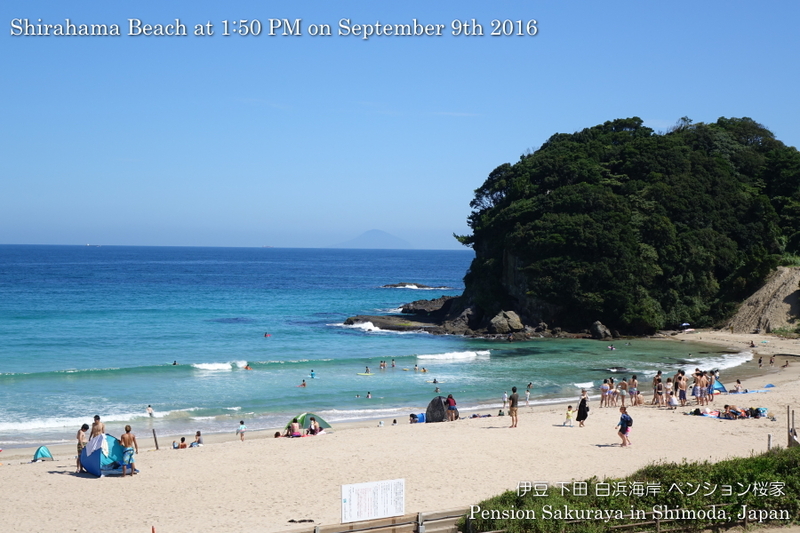 This entry was posted in beach on 2016年9月9日 by izusakuraya.